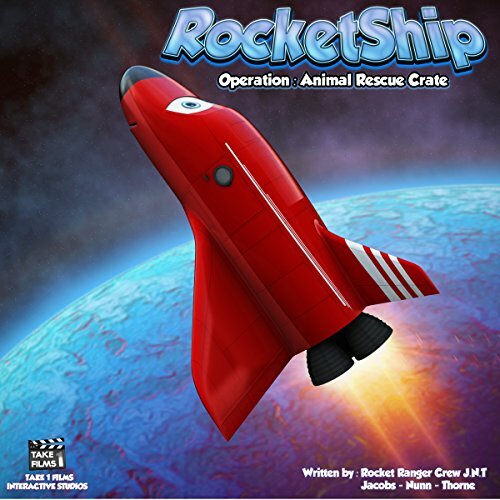 Showing results by author "Rocket Ranger Nunn"
RocketShip is a sci-fi adventure featuring a little red rocket ship called Red. Red, along with his best friends Rex and Holli, travel the universe in search of people to save and help. Together, the team known as the "Rocket Rangers" journey into many adventures, and Red learns what it is to be a true hero and a friend.